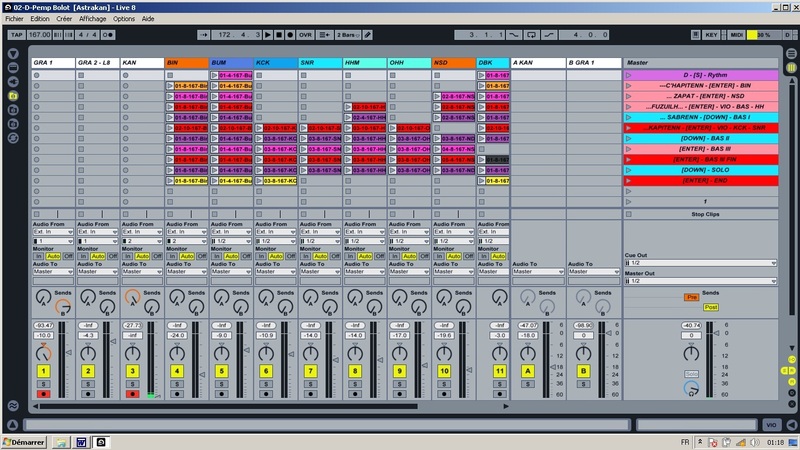 A : The computer only provides very simple loops such as a drone or a basic beat. The kind of music we would like to play on stage is somewhere in-between. 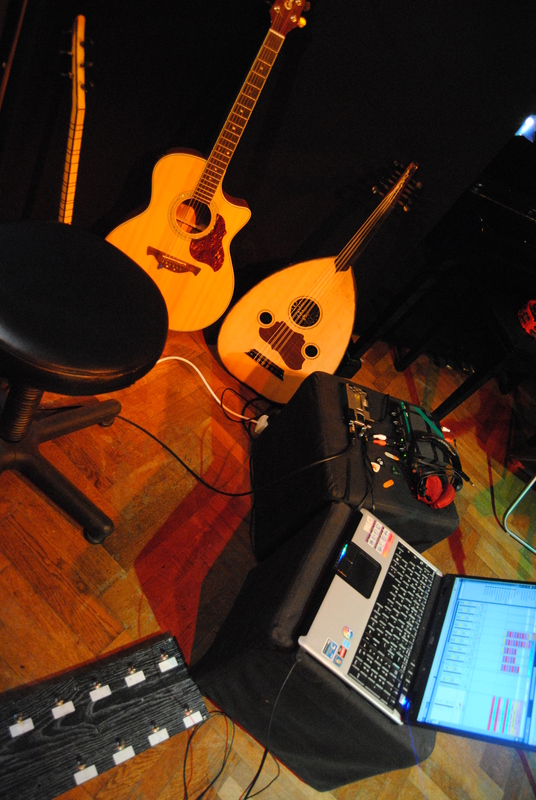 A-statement may not be sufficient since we are in most cases only two musicians on stage (Voice and stringed instrument, except when we have guests), whereas B gives the feeling that we are not really playing but that the laptop is playing for us. Some would call this “Karaoke” ! So, we’re going back to A, but not as close as in the beginning, loops mostly consisting in drones and light rhythms. We do hope we’re on the way to find the right balance ! 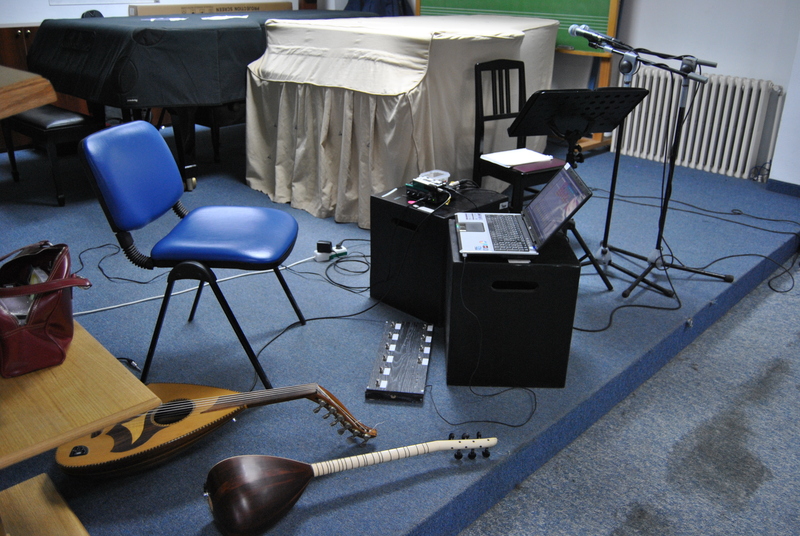 Concert in Athens – Soon ! 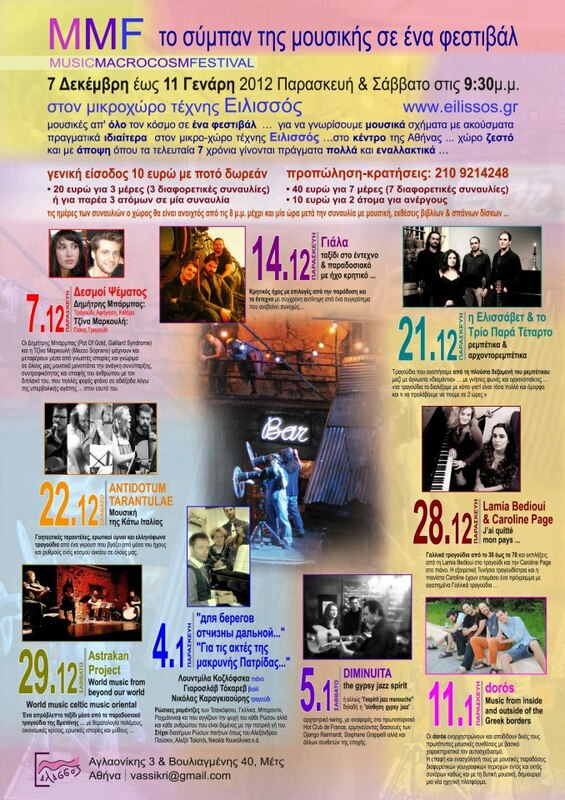 We’ll be playing in Athens on the 29-12-2012 (MMF), if the world’s end has not come ! We’re looking forward to it ! If your not so much in a hurry, have first a look at this wonderful colours ! Do you want to have it ? [we wished you’d think so !] go >here< (it will use PayPal), for 12€, and what do you get for that price ? You’d prefer a digital only ? You want to know how it was made before you make up your mind ? Hear some more music maybe ? How about a little promo video ? The sample track is the “mouezhiou“, based on a traditional dance from the Vannes’ area (South of Brittany). Want to buy it now ? Yep, 4 tunes recorded live, you can enter “zero” for the price and get them for immediate download, or name your price after you listened to them. What ? Yes, of course the release will only be on the 30th. But, in the meantime we are testing the on-line BandCamp forms to order, together with the paypal system, checking how long it really takes us to get threw the all procedure, fixing the order notification, the automatic replies and so on. We are really new to this, so we really wanted to make sure ones the sales will be launched, we won’t have to come back to solve this kind of details. And ? So far it works perfectly ! Meanwhile, a little amount of albums have also been sent for promoting the album itself as well as to apply to some venues. This will also give us an idea about how long it really takes for one piece of CD to be shipped from Turkey to other countries. Since we are into form and data-bases, we also got a nice on-line form to sign in for our newsletter. If you sign-in you get a free mp3 from Tri Martolod an Oriant, you’ll get updates on the project, but also to special releases, to work in progress tunes, to promos & more. We’re repeating it again, not more than once a month. Pour les francophones, la version sera un peu “rallongée” pour reprendre des news développées au fil du blog en anglais. Last but not least, we decided to re-invest the benefit from our first sale into this artist. Sofia Talvik is Swedish, and she’s organizing herself her 2 years tour threw the US, called the Drivin’ & Dreaming tour. We were very impressed by her story that we discovered in this very interesting for CD Baby. And… of course we’d like to tour in the US ! That’s all for now, thank you for reading ! 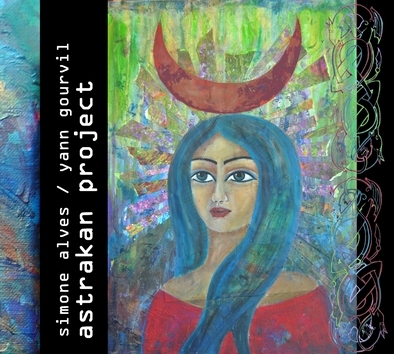 World Music Wednesday: Astrakan Project. Any thoughts about that ? A bar ? 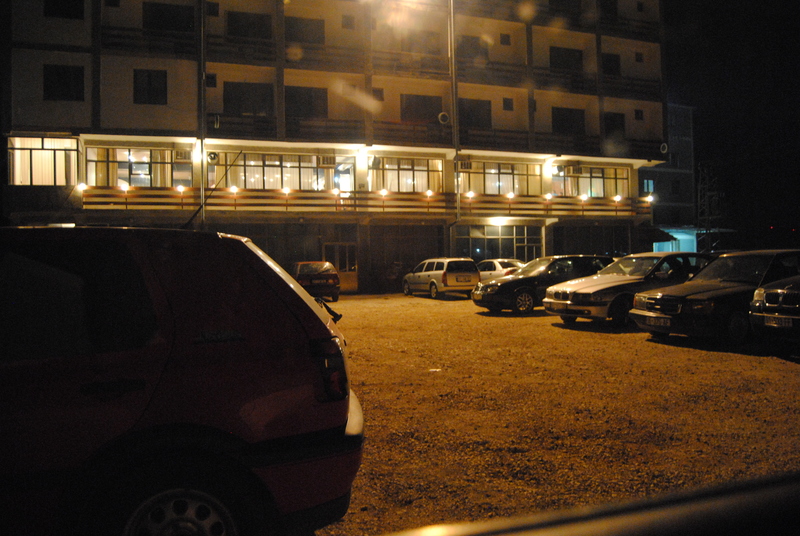 A hotel ? 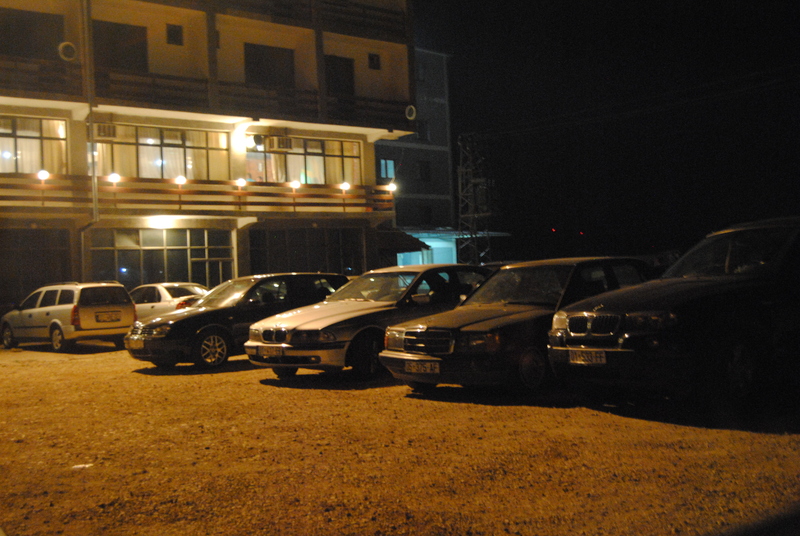 Nope, this is the kind of places we search for live music in Kosovo. Along road M2 between Pristine and Ferizai, you may find many of them, they sometimes have a sign “live music”. Here’s a very short video, the sound is terrific, but it shall give you an idea of the place. The clarinettist is Rexhe Baba, when we first met in 2007, we were really impressed by his style, his freedom to ignore the rules… and his craziness ! Such places, as far as we know, are opened at night everyday, without entrance fee, drinks are more expensive than in standard cafes but still affordable. They hire a couple of singers, at least 2, sometimes up to 5 or 6, that will perform one after each other with the same band. 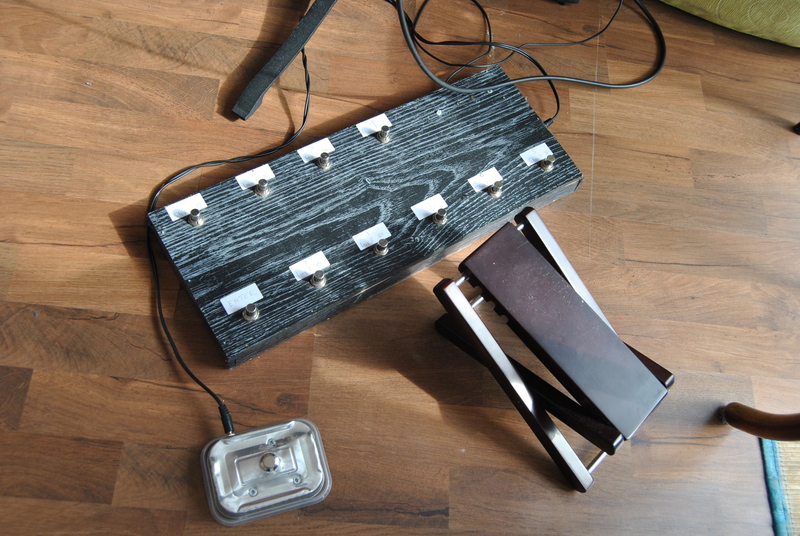 The band can be very “cheap” and consist of a single synthesizer player, but we look for places with at least 3 or 4 musicians, although, synthesizer is the base. On the video, you can see a bank note (50 Euros !!!) hold with the clarinet, it’s a way to request a particular song and to dedicate it to someone. The singer is holding the piece of paper with the message and will read it between two songs. Of course, more famous musicians/singers will get more requests. At the end of the evening, the money is then divided between everyone on stage. We’ve been travelling back to Brittany during the last days, a great road-trip, a good and inspirational break before we jump back into the album – we have great hopes we can finish it and send it to the factory by mid-august. 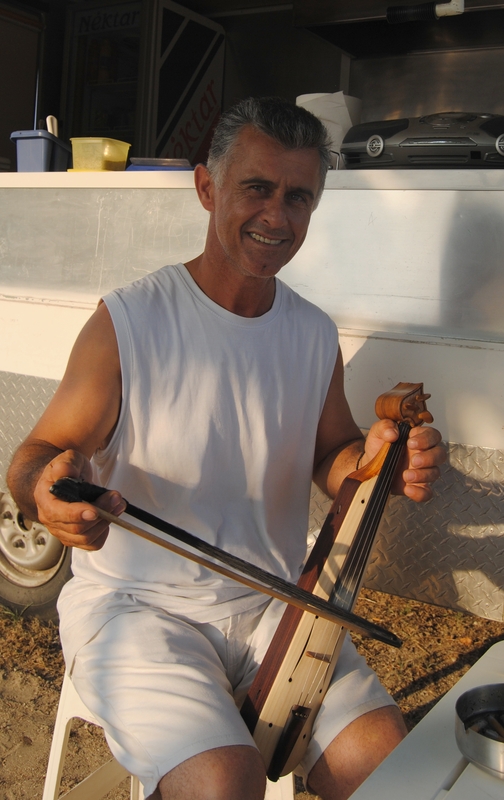 In Northern Greece, not very far from Kavala, we met an amazing lyra player. 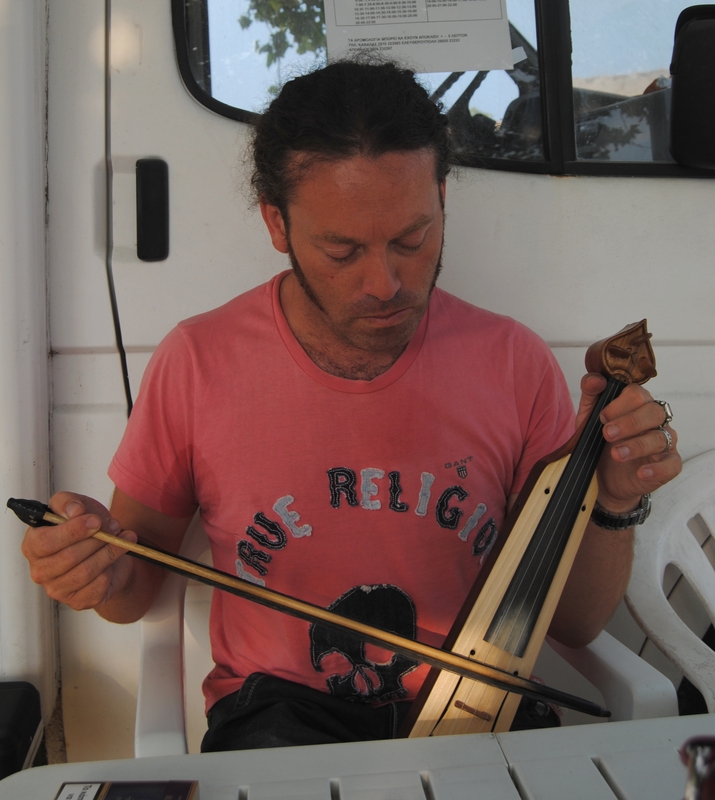 We generally speaking love Lyras, Yann was really pleased to give it a try. What’s this ? A live music place… of course we did some videos, give us a couple of days to pick up one and you’ll have an idea of the crazy sound from Kosovo. We also searched for last CD’s releases in the Balkans, here is our favourite CD dealer from Priština’s market. And also in Montenegro, here in the small town of Berane. We love Music Shops ! And to meet great people. Thanks to her kindness we discovered Gusle, a traditional string instrument from Montenegro with a really amazing and deep sound. 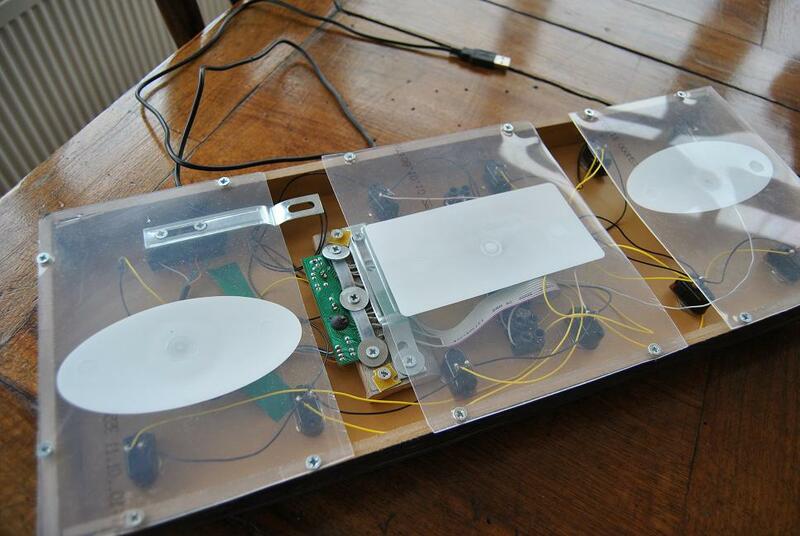 And… it’s a single string instrument! We’ll try to find some samples very soon. What kind of music do you play ? Such an usual question, and such a hard one to answer ! Like most of bands, we really would love to have a simple answer to that question. And somehow we’ll have to find it very soon if we want our album to get some exposure at the right places. Generally, when talking about “world music”, what is referred to is some kind of western pop music with elements from culture from around the world. But… we don’t really think we’re making pop music. When we work on a new song, we do compose a lot of new tunes, but they still have the structure, the scale, the style of some sung in Brittany for decades. So ? Do we borrow elements from other traditions ? We do, for sure, not that we think “well, let’s give it a latin taste, it’s trendy”. It’s more about the fact that we do travel, meet other musicians, go to concerts here and there, and of course, we’ll get some influence. Our roots are without any doubt for us in Central Brittany. But can we really say it’s traditional music from Brittany knowing that if you go there you’re very likely to hear a very different music from what we’re playing ? Isn’t traditional music what is recognised as such by a social group ? Would it mean we can’t claim our music to be “traditional music from central Brittany” despite of all the lyrics we’re using being from there ? What kind of music do we play then ? We’ll try to come up with an answer !